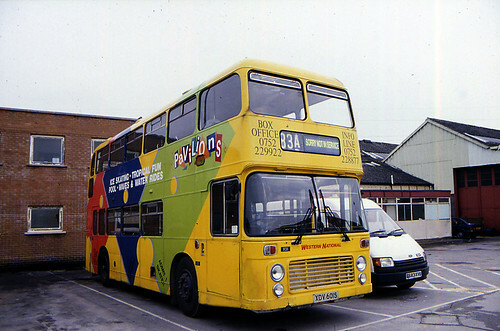 A great photo of a bus that for once I cant remember at all! 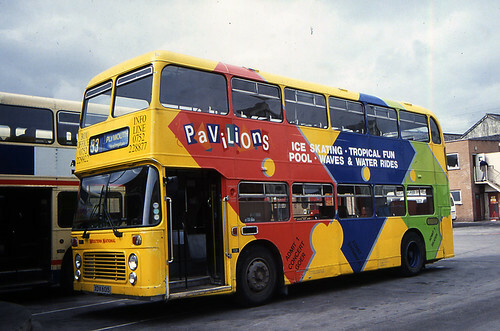 1131 XDV601S in a very bright and colourful advert for Plymouth Pavillions. Its so bright I am really amazed that I dont recall seeing it!